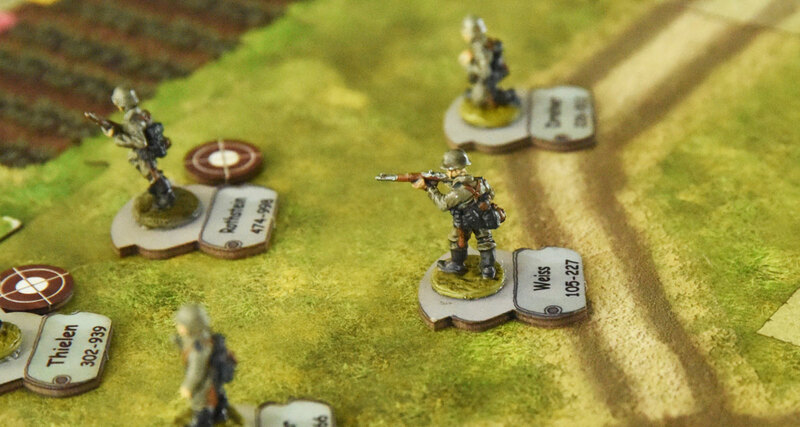 Sergeants Miniatures Game (SMG) uses the Sergeants game system and adds miniatures rules. Movement and shooting are measured in either squares or inches. 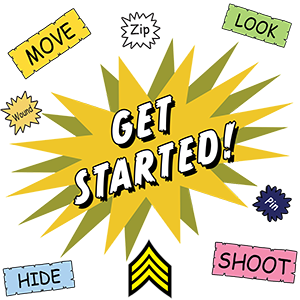 Soldier placement is also crucial for the field of fire by using his shooting arc to determine direction. The map board also contains essential information concerning the actual terrain depicted on the tile. Moving into or around terrain can be beneficial or treacherous. Always be mindful of your surroundings and continually put your men in the best position possible. Our X-Terrain brings further depth and exciting gameplay to SMG. 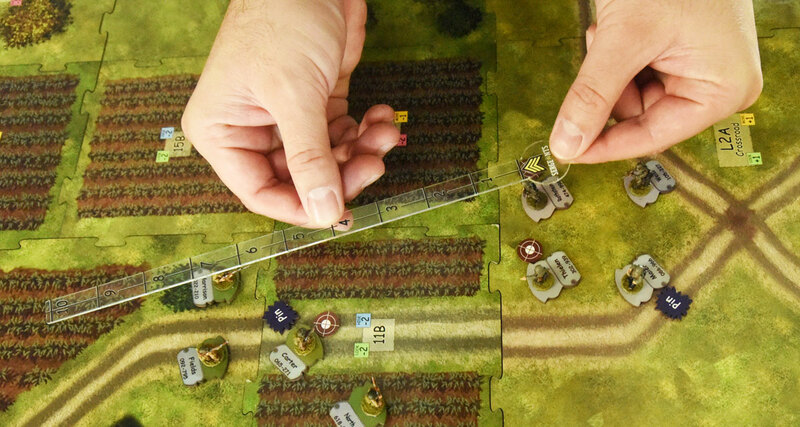 These 3-D buildings and fortifications add genuine Line of Sight rules and elevation to your game. From fortified bunkers, wooden farm sheds to towering church steeples, these terrain pieces add a challenging facet to the battlefield. Made from the same high quality, sturdy material as our map tiles, these game pieces will last for years to come.